DAR EL SALAAM – Airtel has agreed to give part of its stake in Airtel Tanzania to the government, raising the country’s holding in the mobile phone operator to 49 percent from 40 percent, the president’s office said on Friday. The announcement followed talks in Dar es Salaam between President John Magufuli and Bharti Airtel chairman Sunil Mittal to resolve a dispute over ownership of the Tanzanian mobile operator. Airtel would retain a 51 percent stake in the company, the president’s office added, without giving a value for shares being transferred to the government. 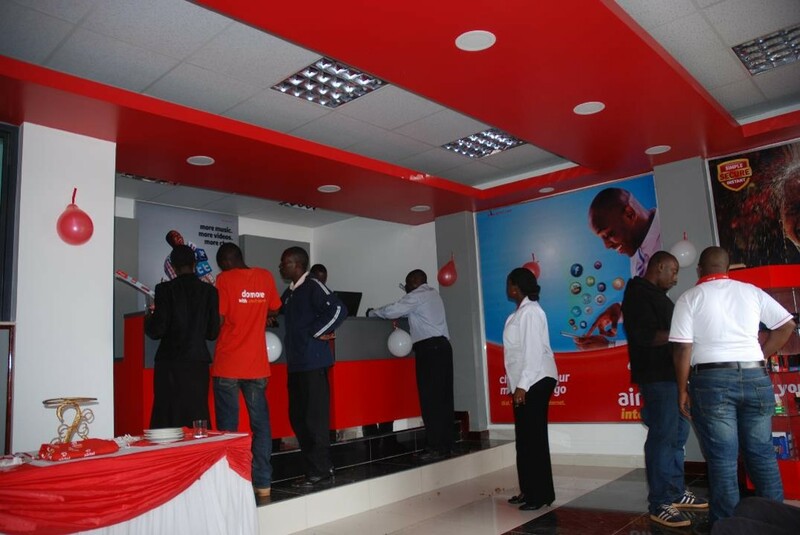 Airtel Tanzania had no immediate comment on the announcement. Magufuli had said in 2017 that state-run Tanzania Telecommunications Company Ltd (TTCL) owned the local subsidiary of Airtel outright but had been cheated out of shares. Airtel had disputed this, saying it received all the required approvals from the state when it bought a 60 percent stake and had complied with all government rules. Magufuli said in Friday’s statement that, in addition to giving the government more shares, Airtel had agreed to pay dividends to the state, reports Reuters. “It’s great that they have agreed to give dividends to the government, which for eight to 10 years we had not received. The percentage of dividends is still under discussion,” the president said. Magufuli’s ownership claim over the Tanzanian mobile firm had rattled foreign investors, who were already unnerved by his government’s crackdown on mining firms operating in the country. Other mobile phone operators in Tanzania include Vodacom Tanzania, part of South Africa’s Vodacom, Tigo Tanzania, which is part of Sweden’s Millicom and Halotel, owned by Vietnam-based telecoms operator Viettel. In 2016, the president ordered telecoms companies to list at least a quarter of their units on Tanzania’s stock exchange to increase domestic ownership.